The 36-year-old fought back from a set down to win the 95th ATP title of his career, taking him clear above Ivan Lendl into second on the all-time list behind Jimmy Connors’ mark of 109. 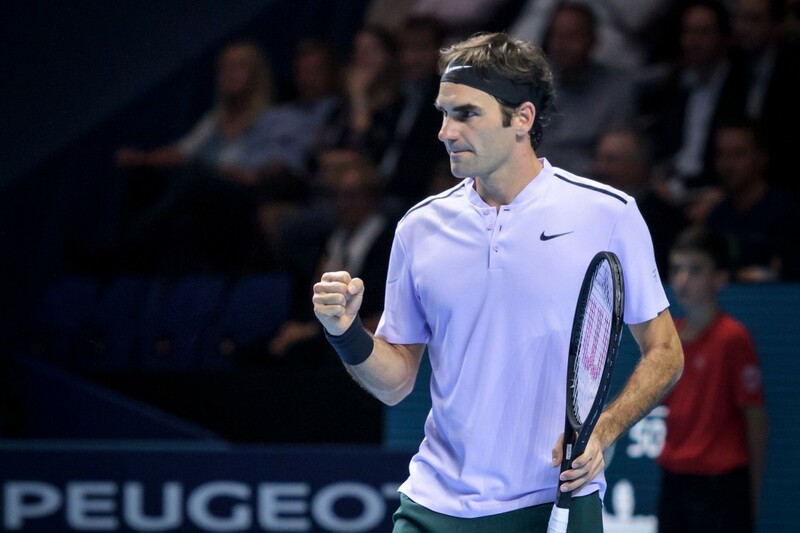 Federer’s victory boosts his hopes of taking the world number one spot from Rafael Nadal, with the regular season ending next week at the Paris Masters, followed by the year-ending ATP Finals in London. The 19-time Grand Slam champion has now won a Tour-leading seven titles this season after beating Nadal in the Shanghai Masters final a fortnight ago. “Congratulations to Juan Martin,” Federer said. “You’ve had a great run since the US Open (when he beat Federer in the quarter-finals) and before. Federer now stands 49-4 overall this season. He will make a late decision whether to play the Paris Masters next week, depending on his fitness.